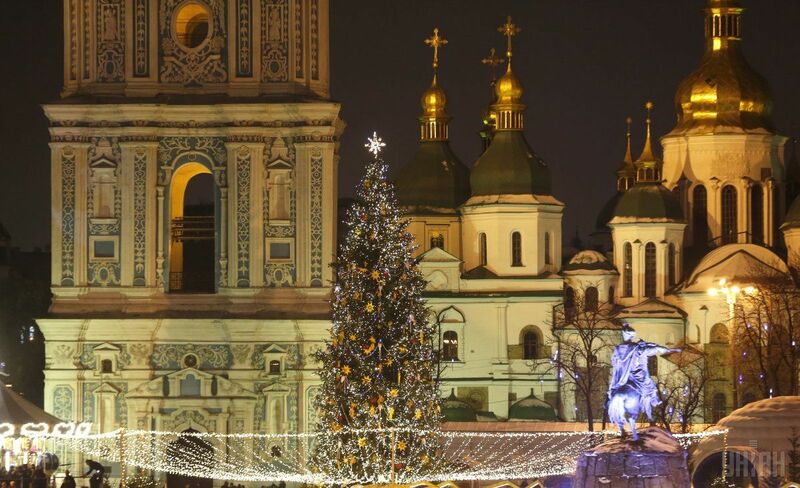 In the outgoing year, the economic situation in Ukraine continued to improve. And although the growth rates corresponded to the "swiftness" of reforms and remained modest last year, the government managed to maintain macro-financial stability and conquer some important foreign economic bridgeheads, which allows Ukraine counting on acceleration next year. In the outgoing year, the economy of Ukraine, which is undergoing the reform process, continued sneezing as a result of some chronic diseases, and also faced a number of new challenges. The severance of economic ties with the occupied territories, reorientation to new markets, and fluctuations in world commodity prices have all become serious tests for Ukraine in 2017. At the end of the year, the national economy will show a 2% growth, which is a fairly modest rate. After all, even the eurozone countries, traditionally growing slower than the emerging markets, will show a more impressive growth, while Russia will have a similar one. A 20% increase in oil prices by year-end has also affected the Ukrainian economy. On the one hand, expensive oil "pulled up" the prices of other commodities, including domestic agrarian and steel-making products, which had a positive effect on exports. On the other hand, the prices for imports, including energy, have increased significantly. Besides, in 2017, the United States and the European Union have begun an active winding-down of the issuing assistance programs the economies, as well as started preparing for a long-term and gradual increase in abnormally low interest rates. As a result, inflation in Ukraine was "spurred on" from beyond as imports from the EU significantly increased in price - the euro's exchange rate against the dollar throughout the year increased by 10%. Against the backdrop of global trends, Ukraine in the outgoing year saw the events both facilitating and hindering the acceleration of growth. UNIAN decided to recall the main economic events of 2017 that will form the main trends next year and in many respects determine whether Ukraine will manage to ensure an average salary of UAH 10,000 for its citizens and achieve economic growth above 5%, as the government seeks. Prime Minister Volodymyr Groysman and his team have been at the helm of the Ukrainian economy for more than a year and a half. During this time, the country has reached macro-financial stability and moved from a recession to growth. The year of 2017 promised to be rich in reform initiatives, but not all of them were implemented. In the autumn, Groysman's government managed to draft a pension reform legislation package and ensure its approval by Parliament. The reform has long been brewing, since the huge deficit of the Pension Fund created an additional burden on the state budget. The reform made it possible to increase the size of payments to the majority of pensioners. 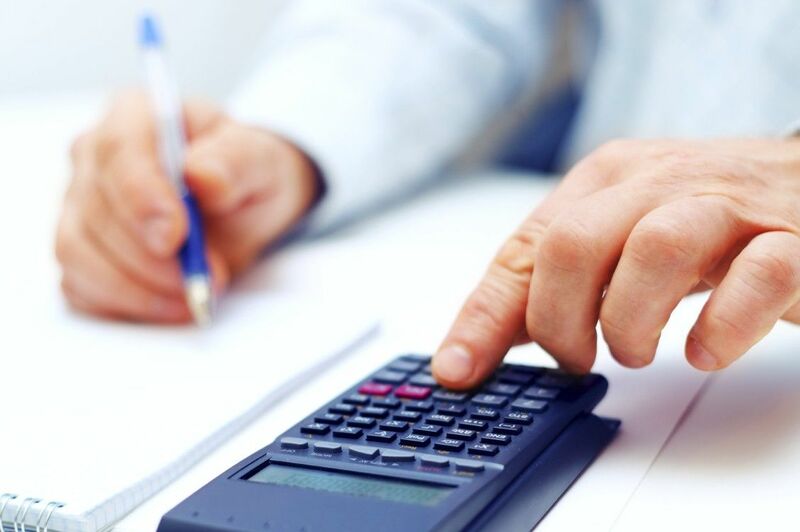 Although the increase in retirement age was avoided, the reform nevertheless introduced requirements for a minimum insurance record of 25 years with a gradual increase to 35 years. According to government estimates, these innovations will allow eliminating the Pension Fund deficit in a decade-long perspective. Another feature of this year was a large-scale road construction initiative – UAH 20 billion was spend on repairing about 2,000 km of Ukrainian roads, as well as starting projects on high-quality traffic arteries between the western border and Ukrainian ports. In addition, the Cabinet of Ministers continued its course toward deregulation, abolishing a large number of obsolete regulatory acts that put pressure on business, as well as initiating the reform of control and supervision bodies. A real success was the introduction of an automatic system of reimbursing VAT to businesses, which previously was the source of entrepreneurs' corruption-related complaints. In the outgoing year, the Cabinet of Ministers managed not only to ensure the adoption of the budget for 2018 within the legislative deadlines, which did not happen for many years, but also to move to a medium-term budget planning. 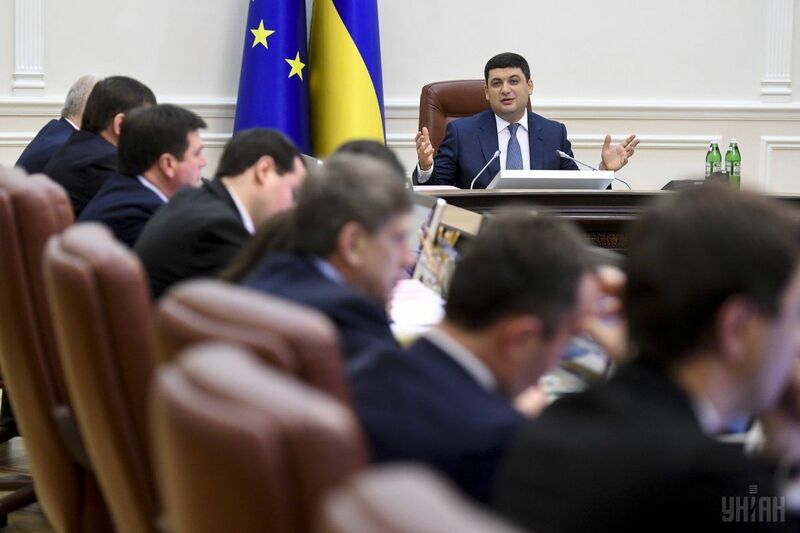 However, Groysman's Cabinet, including because of the lack of support from the ruling coalition in the Verkhovna Rada, failed to advance in several strategic directions. The new law on privatization was adopted only in the first reading, while the promised sale of loss-making and corrupt state assets was never initiated. The implementation of land reform, allowing the purchase and sale of farmland to attract investment and spark agricultural development, was postponed indefinitely. Gas prices, contrary to obligations to the IMF and the government's own decisions, have not been brought to import parity, while the volume of subsidies to the population has only been increased. The transformation of state-owned companies in 2017 has also failed as the appointment of independent supervisory boards and open biddings for the posts of heads of state-owned enterprises was extremely sluggish. Also, despite lengthy discussions about the need to create a financial investigation service for the sake of the introduction of a modern system of business supervision, the initiative has not progressed a bit. All this, in addition to the trade blockade of Donbas, which began in January and "stole" about 1% of GDP growth, led to some really modest economic dynamics. However, the spring of reforms promised by the prime minister for 2018 leaves hope for the boost of positive changes in the country. Otherwise, with the beginning of the pre-election race, there will be much fewer chances of implementing unpopular steps and accelerating economic growth. 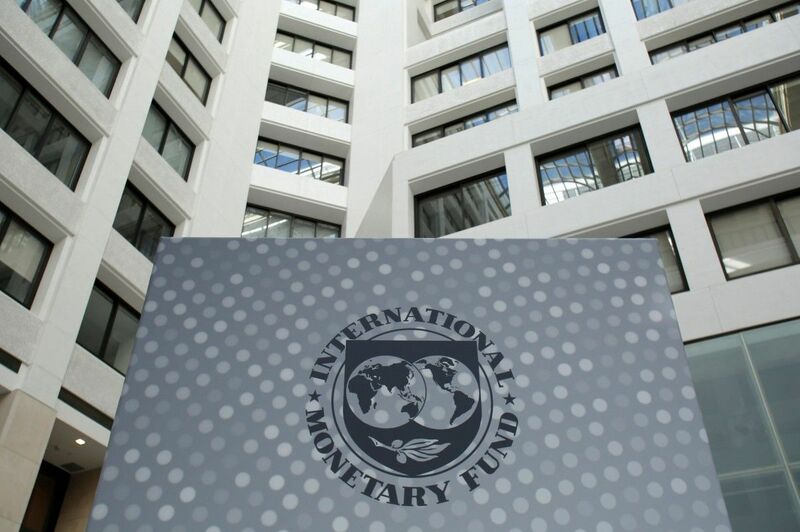 In spring Ukraine for the first time in history got a fourth tranche under the International Monetary Fund’s lending program. Before that, the country had only managed to receive a maximum of three tranches from the IMF, always failing to implement further reforms. The updated memorandum between Ukraine and the IMF included for 2017 an ambitious plan for economic transformation. Among them was the implementation of land reform, the launch of large-scale privatization, pension reform, setting up an anti-corruption court and harmonizing gas prices with the cost of its imports. From this list, Ukraine has only managed to introduce a pension reform, but the IMF is still assessing it for compliance with the cooperation objectives. Land reform was excluded from the list of mandatory conditions for Ukraine to receive the next tranche. The budget 2018 adopted by parliament does not fully satisfy the IMF, either. As a result, Ukraine received only one IMF tranche of the scheduled four, which does not contribute to investors' confidence, strengthening macro-financial stability, and accelerating economic growth. Ukraine also failed to receive the third tranche of EU macro-financial assistance in the amount of EUR 600 million, since the Verkhovna Rada never voted for the abolition of the moratorium on the round-wood exports, thus violating the Association Agreement. At the same time, the European Union says the approval is still possible of a new program of macro-financial assistance to Ukraine in 2018, but only if the country fulfills its previous obligations. As a result, the rate of replenishment of Ukraine's gold and foreign exchange reserves is far from targets. And even the successful attraction of $3 billion by the government in foreign markets this fall at a rate slightly over 7% did not smooth out the situation, since Ukraine's total need for external financing in 2018 will be about $7 billion. And this is without taking into account possible payments to Russia for "Yanukovych debt”, as well as settlements with Gazprom for the gas supplied in 2014. According to experts, Ukraine's cooperation with international creditors could be resumed in the spring of 2018 if the government and parliament follow the agreed reform path. Without this, it will be difficult to maintain macro-finance stability and ensure proper economic growth in the coming years. Ukraine in 2017 managed to increase its exports by 20%. In terms of the sectors, almost half of the supply of goods abroad was provided by the agrarian complex and food industry, slightly more than 20% - by steelmaking products, and nearly 10% - by machine-building products. The EU strengthened its positions as Ukraine's main trading partner - its share in our export was about 40%, while the supply of products to European countries increased by one-third. At the same time, the CIS countries took up 15% of exports, and the aggressor state Russia - some 9%. Considering that the growth of the national economy is historically ensured by 50% by exports, so its increase is encouraging. Moreover, the growth in the supply of goods abroad has been recorded not only in its value, but also in physical terms. Let's not forget that in the outgoing year, the growth of imports was faster than the rate of exports boost. Nevertheless, the government in general is optimistic about these figures, since in part the increase in imports was provided by the import of investment goods. Another factor contributing to the increase in imports was the increase in energy prices in global markets, as well as the need for coal imports due to the trade blockade of Donbas. Thus, the growth of exports of goods and services in parallel with the reduction in energy imports can become a significant driver of economic growth in Ukraine in the coming years. The outgoing year was really epic for the national energy sector. 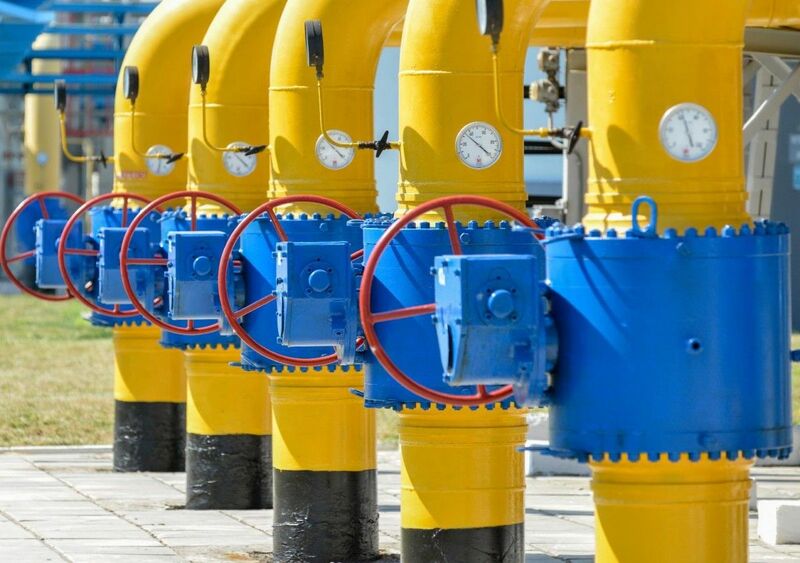 After all, Ukraine finally got over Russia’s energy blackmail: the Stockholm Arbitration canceled the enslaving norms of the gas contract of 2009, where Gazprom demanded from our country an astonishing $56 billion. Moreover, the arbitration reduced by one third the price for the gas supplied by Gazprom in the second quarter of 2014. But most importantly, the norm of the contract was abolished on Ukraine's obligation to buy five times more gas from Russia than it actually needs. The current contract with the Russian gas monopoly expires in 2019. By that time, Ukraine plans to reduce gas consumption and simultaneously increase its production, thus becoming energy independent. A good step in this direction has already been made this year as gas production was increased by 3%. Those were the main economic events of the outgoing year. In a few hours, the New Year will come, bringing new victories and new challenges. This year could become full of reformation and put our country on the right economic tracks. It’s time to build a new country of prosperous citizens and a new modern economy!